For over half a century, the development of groundbreaking chemotherapeutic agents have resulted in prolonged survival outcomes and more treatment options for patients with hematologic and oncologic malignancies. In the shadow of these achievements, cardiovascular toxicities have been documented with most agents, including newer, so-called ‘targeted therapies’, which were initially considered to be have minimal cardiovascular adverse effects . 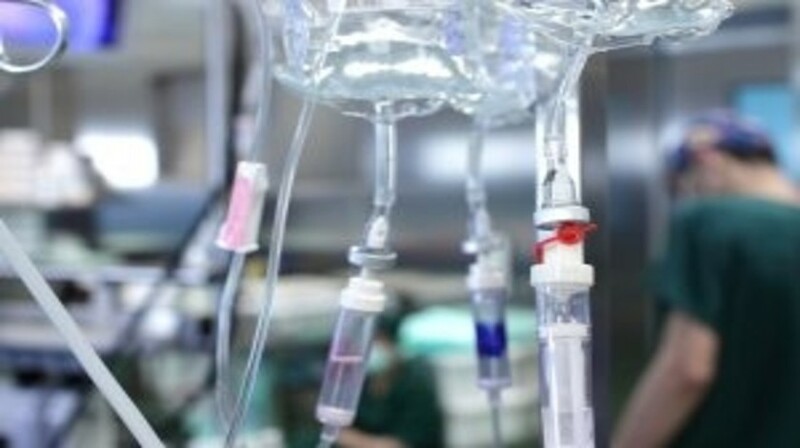 However, concern has arisen over a number of alarming vascular adverse events (VAEs) with the advent of second- and third-generation BCR-ABL tyrosine kinase inhibitors (TKIs), including agents such as nilotinib and ponatinib . The BCR-ABL fusion gene arises from a balanced translocation between chromosome 9 and 22 that generate a constitutively active tyrosine kinase that can lead to development of myeloproliferative disorders such a chronic myeloid leukemia (CML) and acute lymphoblastic leukemia. Imatinib was the first tyrosine kinase inhibitor approved and became the poster child for targeted therapy. Initial reports on cardiotoxicity arose but from a vascular standpoint it was deemed to be safe, and actually shown to decrease atherosclerosis in experimental models.